We have bed allocation in the stag friendly hostels around Edinburgh every weekend. These are perfect for your stag group who do not plan on sleeping much!!! 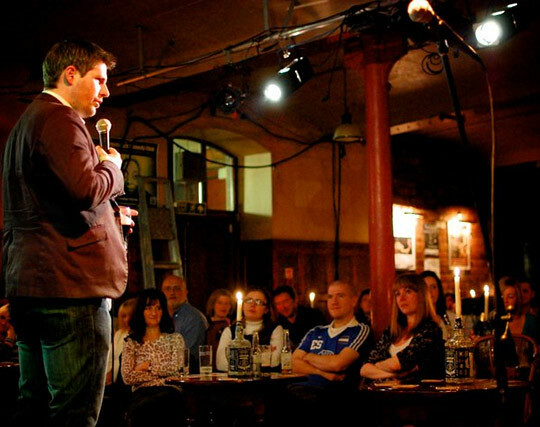 A great night out in Edinburgh on the Comedy Club Bus. 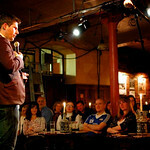 Enjoy listening to 2 or 3 comedians in different venues around Edinburgh. The converted double decker bus will transport to some great venues to watch different comedians. 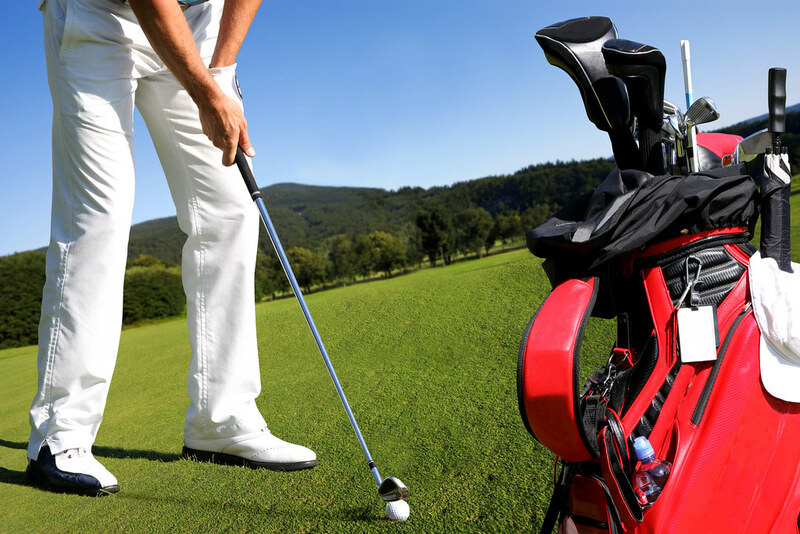 You will be provided with clubs so no need to pay excess baggage on your trip. Keep a scorecard and see who will not be buying the rounds in the evening!!!! After walking around the Golf Course why not get onboard our refurbished party bus and let us take you round a few bars. We will meet you in a centrally located bar then take you to 3 further bars before finally dropping you at one of the top nightclubs in Edinburgh. A security bond may be required to be paid when your stag group checks into the accommodation this will be returned to you once the rooms have been checked and everything is ok on departure.